Double exposure portrait of attractive lady combined with photograph of tree. Be creative! 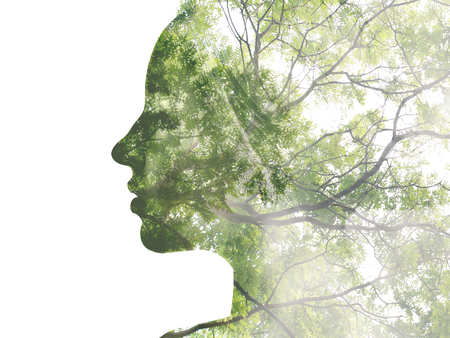 Description: Double exposure portrait of attractive lady combined with photograph of tree. Be creative!